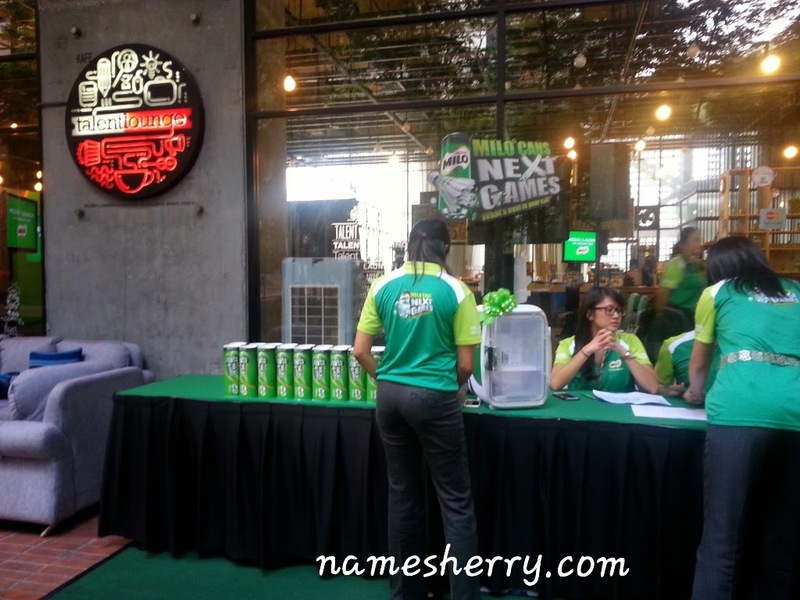 Few days agao I attended the Milo Cans Next Games Campaign which is lanched at Talent Lounge, PJ Trade Centre. I growing up drinking Milo, how about you? Even my children likes to drink Milo cans. 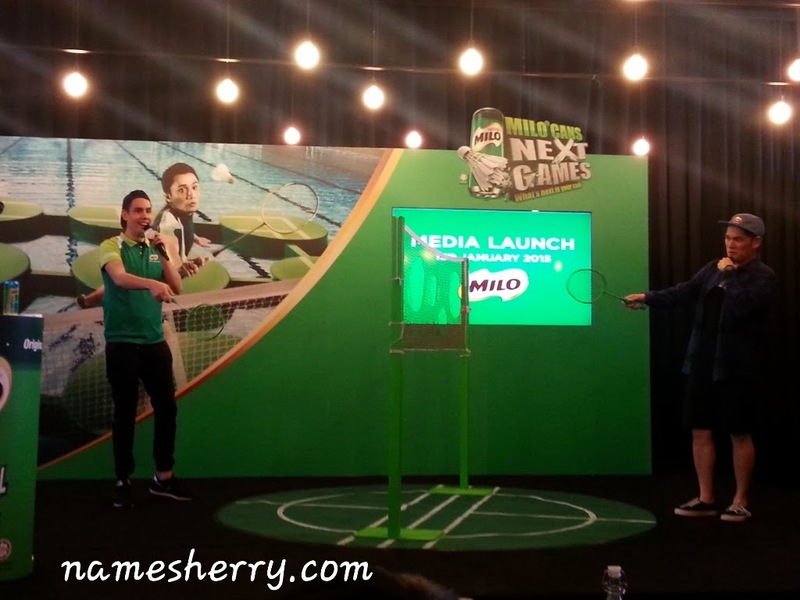 Now there is Milo Cans Next Games Campaign, which you can create your very own badminton court! No kidding lets read on to find out. MILO® Cans Next Games is giving Malaysians the opportunity to create their own badminton court as well as the chance to win RM5,000 and experience their winning court being brought to life. The “Reimagine Badminton” contest will run from 19 January to 1 March, 2015 and interested participants will need to log on to www.milo.com.my/nextgames to register and create their unique court. 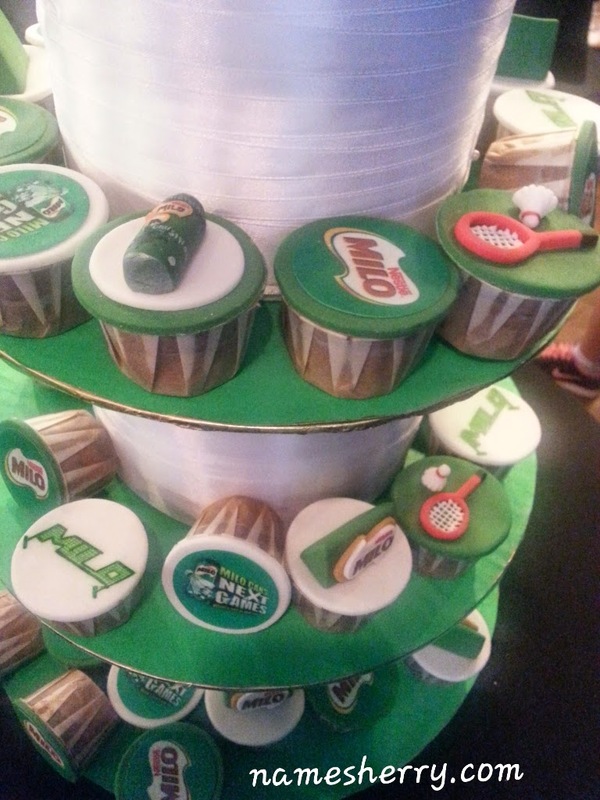 This mobile-friendly MILO® Cans Next Games app can be accessed from both computer desktops and mobile devices and will enable users to name and customise their own badminton court. They will be able to determine the type of court, net and texture as well as include special elements which can be unlocked through purchasing the different MILO® Cans variants. 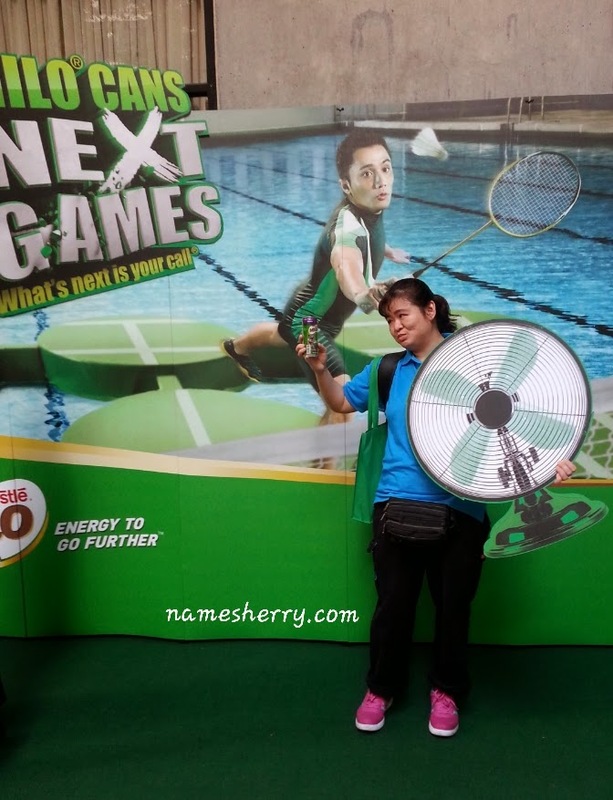 The MILO® Cans Next Games “Reimagine Badminton” competition is open to Malaysians aged 16 and above. Badminton as you know it - a traditional racquet sport played on a rectangular court divided by a net – is about to be reimagined and redefined, and members of the public will get to have a hand in it. Look at the two speakers, they are DJs from Hitz FM playing badminton on stage. check out my instagram video on this. MILO® Cans Next Games will select 10 weekly winners for each of the six weeks, who will each receive Limited Edition MILO Cans Mobile Fridge and two cartons of MILO® Cans. This pool of weekly winners will automatically be in the running to win the Grand Prize of RM5,000 cash and 10 cartons of MILO® Cans, or one of the 10 consolation prizes comprising RM800 cash and five cartons of MILO® Cans. The finalists’ entries will be posted on the MILO® Cans Next Games app from 16 to 29 March, 2015 for members of the public to view and vote. Public votes will make up 40% of the finalists’ scores, with the remaining 60% coming from a panel of judges. The finalists with the highest number of votes and scores will walk away with the coveted RM5,000 grand prize and have their winning badminton court brought to life. Who is hungry for cupcakes? At the event, we get to eat this cupcake. They are so cute and delicious to eat. photo credit to Ayu, we have fun time together playing badminton. Photo from left DJ from Hitz FM, Mr. Lester Khan, Head & Shopper & Consumer Engagement, Nestle Malaysia, Ms. Jasmine Wong, Business Executive Manager, Liquid Drinks Malaysia, Mr. Khoo Kar Khoon, Communications Director, Nestle Malaysia, and DJ from Hitz FM. 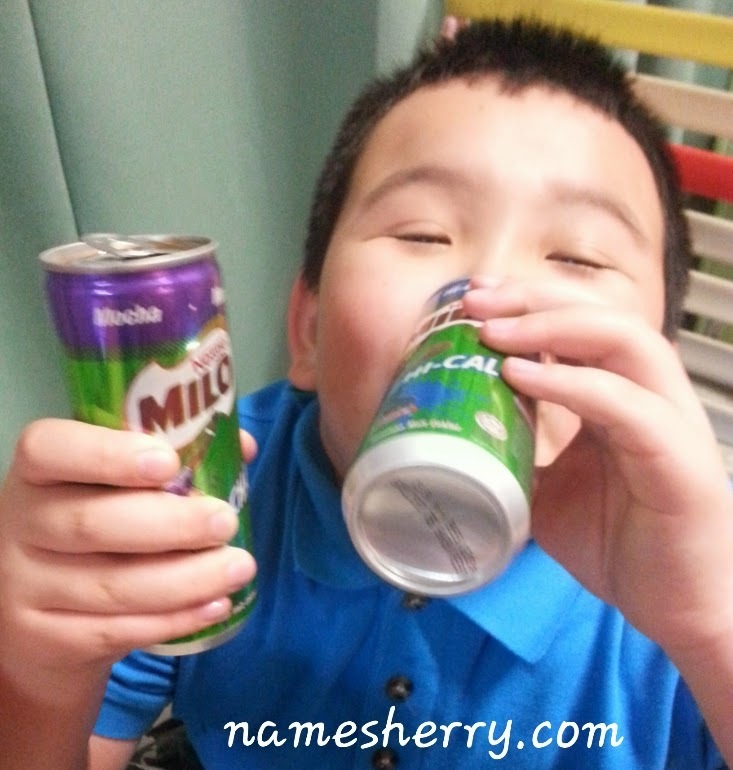 Not only me that likes to drink Milo cans, look below pic of my son, he loves to drink Milo cans too! 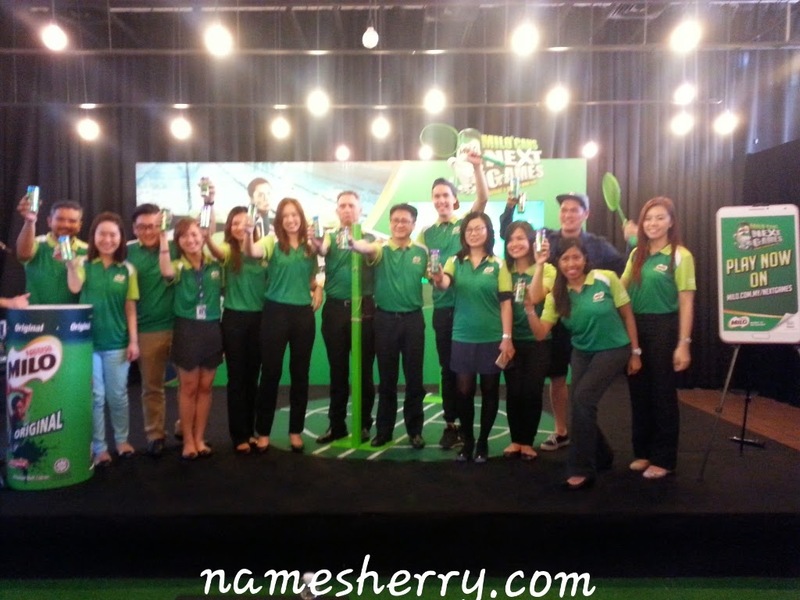 For more information on MILO® Cans Next Games and the MILO® Cans “Reimagine Badminton” campaign, please log on to www.milo.com.my/nextgames or call NESTLÉ at 1-800-88-3433 between 9am and 5pm from Mondays to Fridays.